Wood - Is the wood cedar or concrete siding? 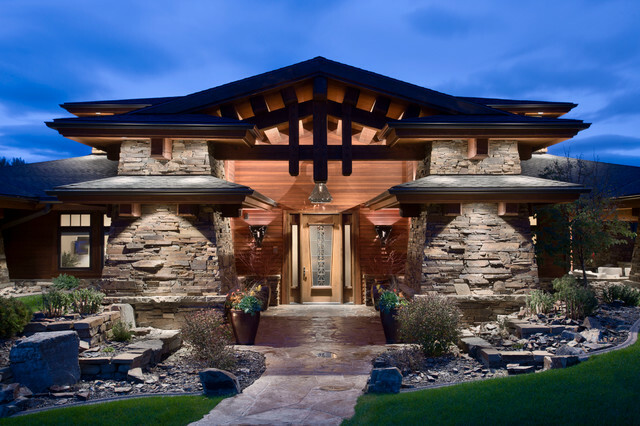 Love the natural stone that showcase the house. All on one level living with updates!